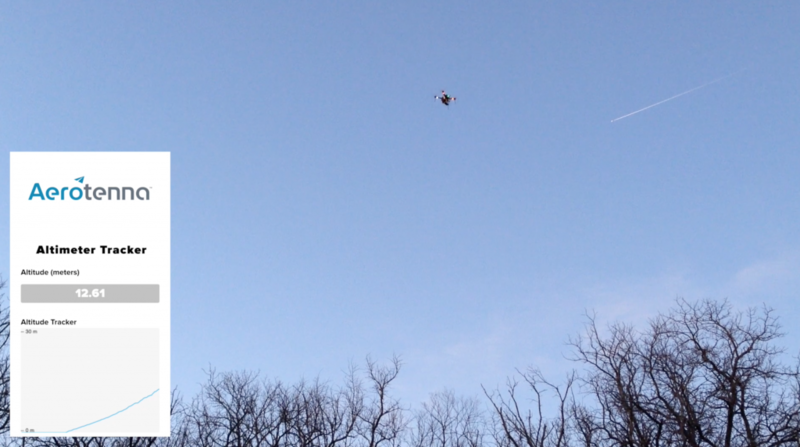 Aerotenna has successfully tested their new µLanding compact altimeter aboard a commercial drone. Using well-tested and engineered firmware and processing algorithms, the team has achieved stable performance at in retrieving the accurate altitude information with centimeter precision. 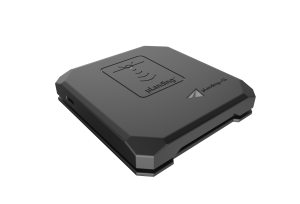 µLanding is a radar altimeter that provides accurate altitude AGL information in real time that can be used for autonomous take-off, landing, and waypoint navigation of UAVs or drones as well as to ensure a stable targeted flight altitude. Engineered with the end user in mind, µLanding is easy to be integrated in most of the airframes. It can also be interfaced with Aerotenna’s OcPoC to be used as an additional sensor with a flight controller. The µLanding compact altimeter has many advantages over traditional altitude sensors, including its lightweight design, low power consumption, consistent all-weather performance, and high precision and sensing range. It boasts an efficient size of 7 cm by 7 cm, and takes as little as around 1 Watt to power. Aerotenna engineers have created the µLanding sensor for easy integration with all standard UAV platforms, making it the ideal solution for any UAV owner. Aerotenna has made a limited release of the µLanding product to strategic business partners, and customers that are a part of the OcPoC Launch Program.